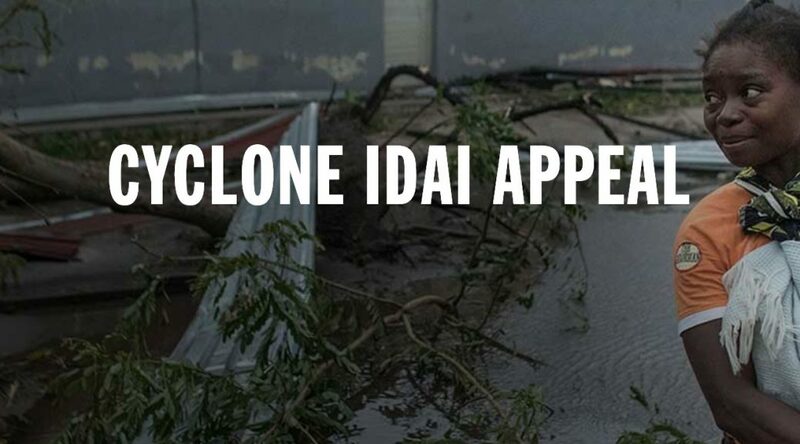 This week, we will be supporting the DEC appeal in Mozambique, Malawi and Zimbabwe after the devastation caused by Cyclone Idai. The cyclone has left behind a trail of destruction that has affected an estimated 2.6 million people. More 400,000 have lost their homes. The full scale of the disaster is still unfolding, as search and rescue operations continue and more heavy rain is predicted. The UN have stated that this may become one of the worst weather-related disasters on record in the southern hemisphere. In line with our mission to support charities and good causes, we’ll be donating half our takings to the DEC. If you’d like to add to this, there will be a collection tin in Barnaby’s all week.